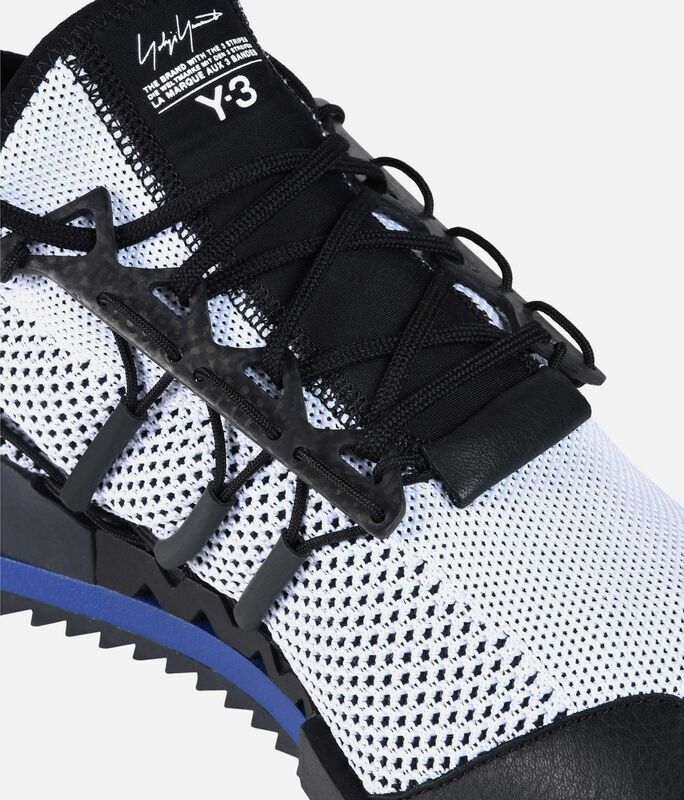 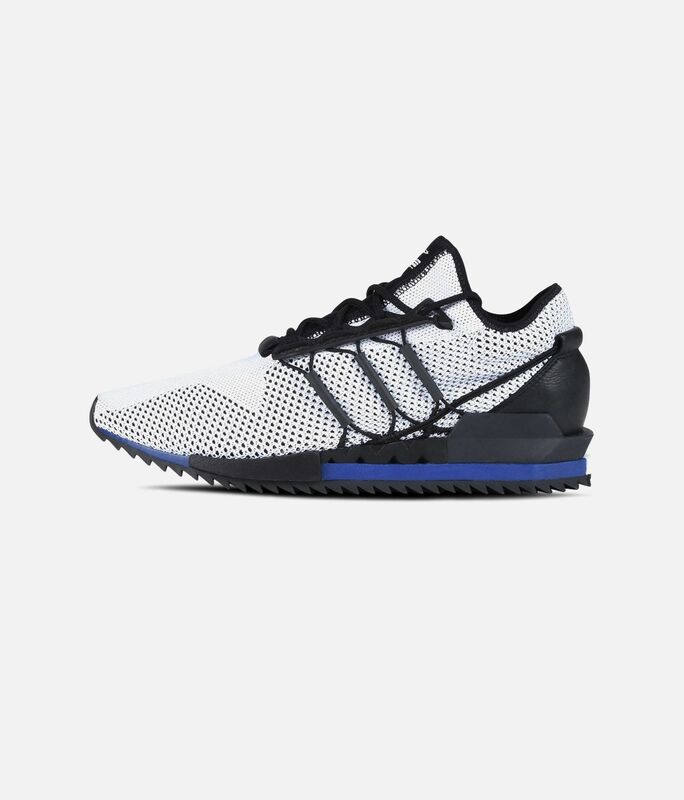 Y-3 continues to work with new materials and elements from athletic-gear designs. 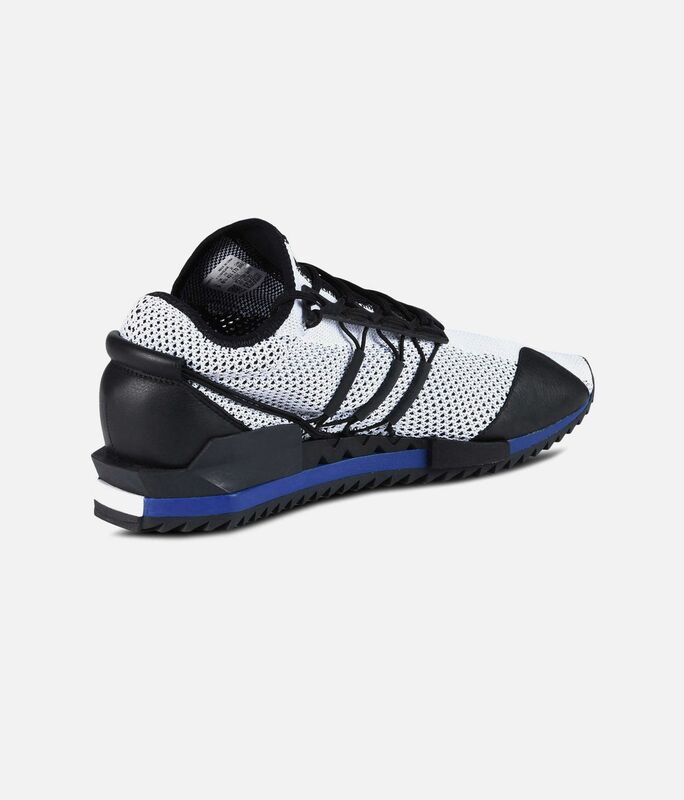 The Harigane mixes the technical look of a sleek, sock-like adidas Primeknit upper with the handcrafted feel of leather at the toe and heel. 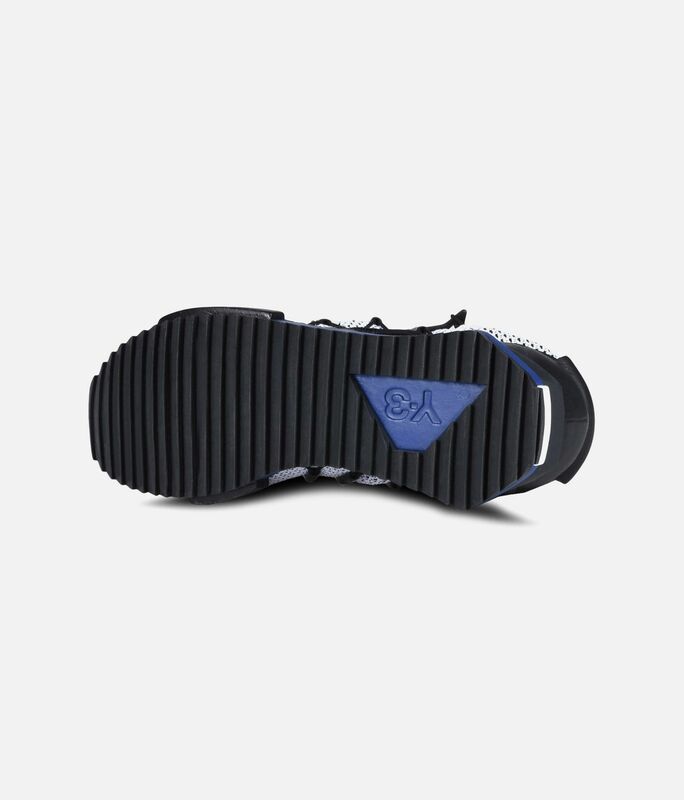 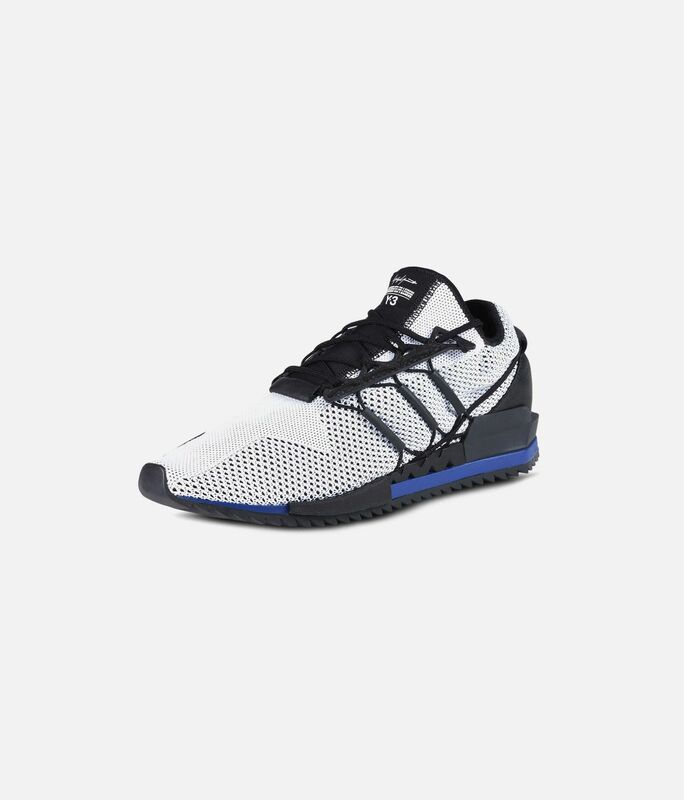 3-Stripes made from rubber tubes complete the experimental style.